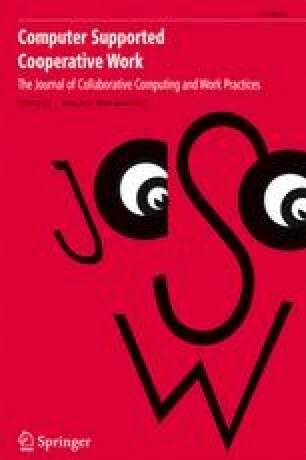 This paper focuses on time management as a cooperative task. Based on an analysis of the cultural complexity of scheduling surgical operations in a large clinic, possibilities of using information technology are explored. A computer system can be used to facilitate and change the negotiation of resource deployment in complex organizations by a) providing an integrated view of time management problems and decision-making within a complex organization, and b) by improving coordination. The paper discusses some design options for such a system which combines negotiation support with an auromatic sheduling device and critically examines the rationale for an organization to accept and implement such a system.